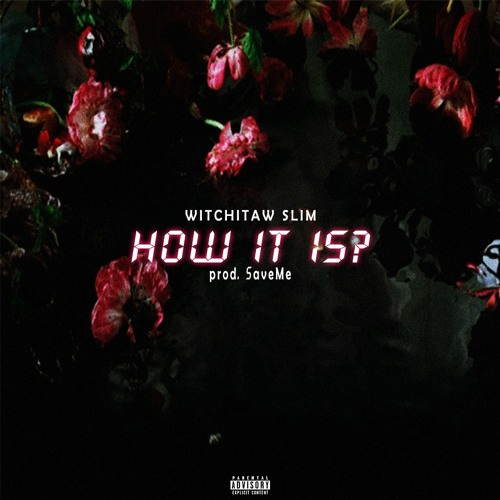 Witchitaw Slim is a rapper wise beyond his years. Selma, Alabama's Witchitaw Slim begins his new submission with some poetic imagery that suggests he may be a student of Outkast's Andre 3000. "My soul is where she dances / Why do veins look like tree branches? / 'Cause family trees run through your veins / And whether love or hate / A tree needs branches," he raps over a slick bassline. The lush, contemplative instrumental and doubled vocal manipulation also brings to mind the work of TDE, or more specifically, its Southern contingent: Isaiah Rashad. While he's taken notes from the right places, Slim is a talent all his own. Both a dense writer and an elegant vocalist, he already seems comfortable and confident in his lane. Listen to more music from Slim on his official SoundCloud page.